Kenneth Cole Women’s Weave Your Own Way One Piece. An X-Back Tank Swimsuit. CLICK IMAGE TO PURCHASE. BOWER SWIMWEAR- Pussycat bikini. Classic black and white stripes adorn this ‘Pussycat’ bikini from Bower Swimwear for timeless appeal. Ensure all eyes are on you the summer season with this effortlessly seductive two piece. CLICK IMAGE TO PURCHASE. Susana Monaco Women’s Float Dress. CLICK IMAGE TO PURCHASE. Joie Women’s Stellara Dress. The Southern California lifestyle and its casual, yet sophisticated, way of life serves as the inspiration for the understatedly chic, Joie designs. The Joie aesthetic maintains a fresh approach while drawing influence from vintage creations. CLICK IMAGE TO PURCHASE. 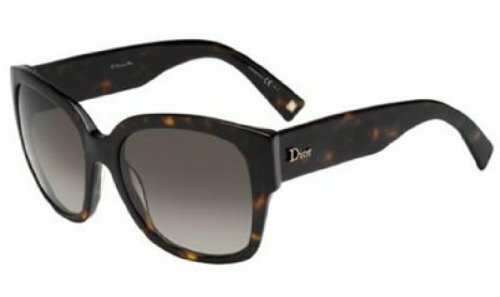 Christian Dior Flanelle 2/S Sunglasses Dark Havana / Brown Gradient. CLICK IMAGE TO PURCHASE. Joie Women’s Annada Silk Dress. CLICK IMAGE TO PURCHASE. 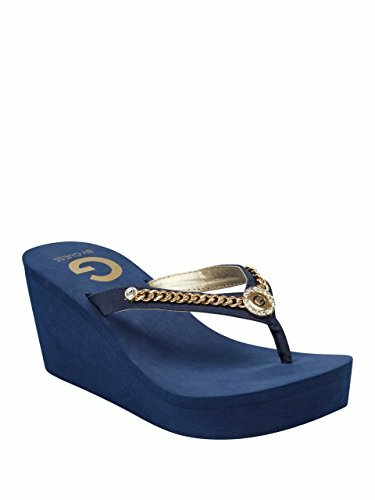 G by GUESS Women’s EVA Wedge Sandals. CLICK IMAGE TO PURCHASE. La Blanca Women’s Eden Halter Mio One Piece Swimsuit. CLICK IMAGE TO PURCHASE. Are you interested in creating your own personal Fashion Want List? For more information on the Fashion Invite App created by Knag Enterprises in conjunction with Fashion and Invites, visit the following post: FASHION INVITE APP FOR IPHONE! HAPPy swiping and hAPPy shopping! Download Fashion Invite – Covet Clothes – Gift List Creator! 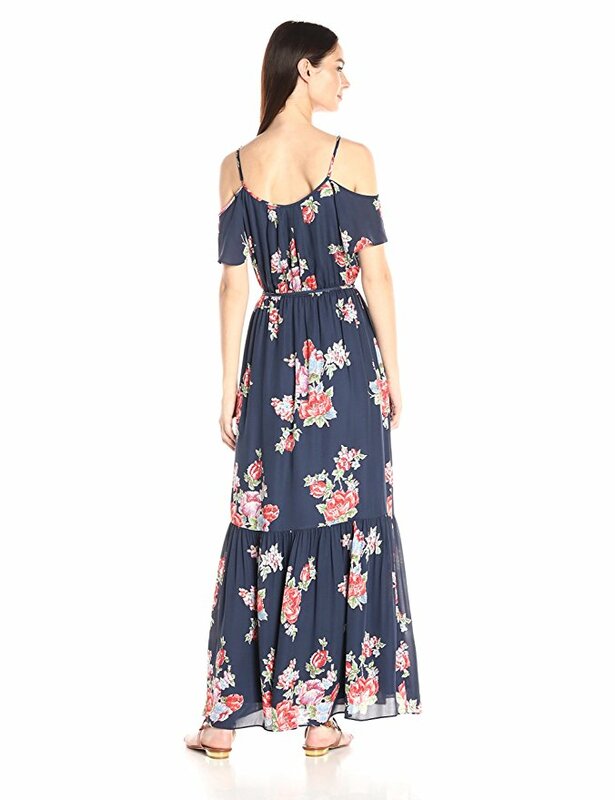 Clothing Promo Codes (Women’s Fashion)! Give the gift of Amazon Prime! Copyright © 2019 Fashion & Invites a subsidiary of JetteMedia Inc.